Teppanyaki is a well known art of Japanese cuisine – where a Japanese dish of meats, fish, seafood or some combination of all are fried with vegetables on a hot steel plate forming the center of the dining table. 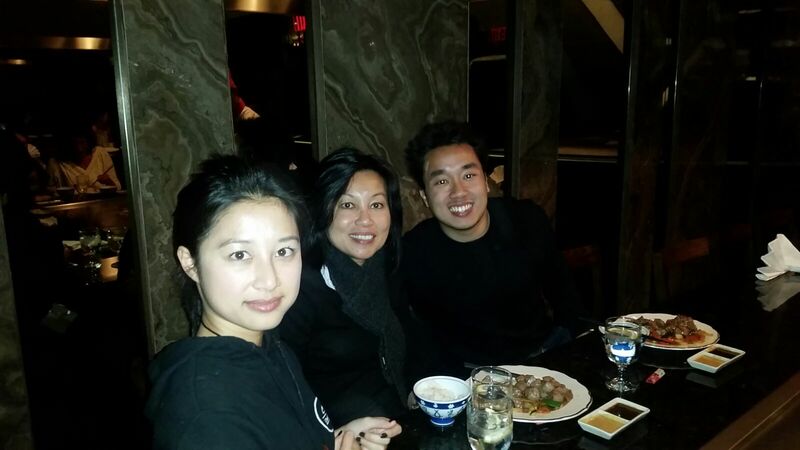 At Yamato in Yorkville, my mom, brother and I had to the chance to experience this. 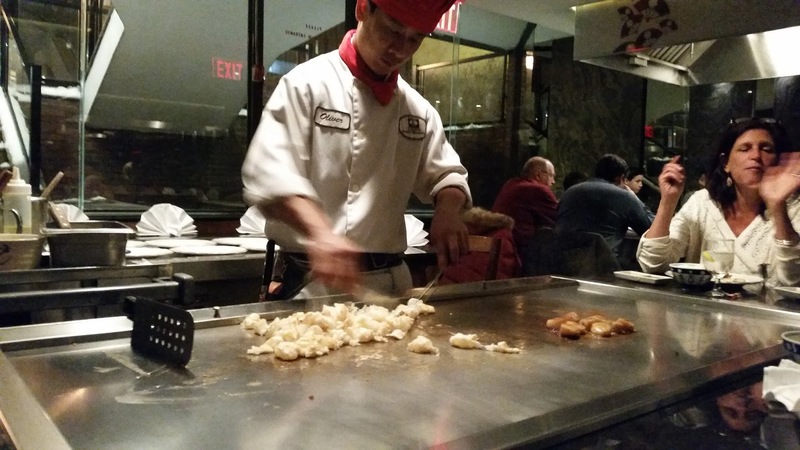 Our family has traveled a bunch – and teppanyaki is definitely a popular, interactive dinner experience for tourists, or for those who just like to have a great time. 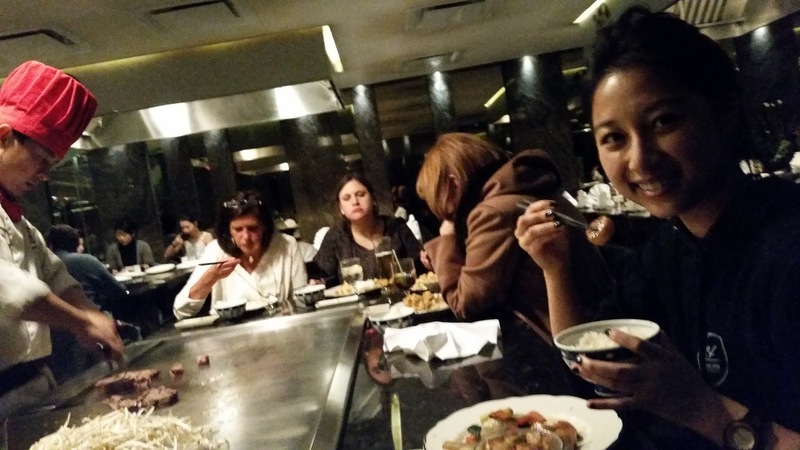 We decided to visit Yamato because my mom was planning on staying in Toronto with my brother and I for a couple of days – so it was inevitable we had to take her somewhere nice! To start off, waitresses came in with wet towels so that we can prepare ourselves for an exquisite dinner, and once we ordered we were greeted with clear onion soup and house made salad. 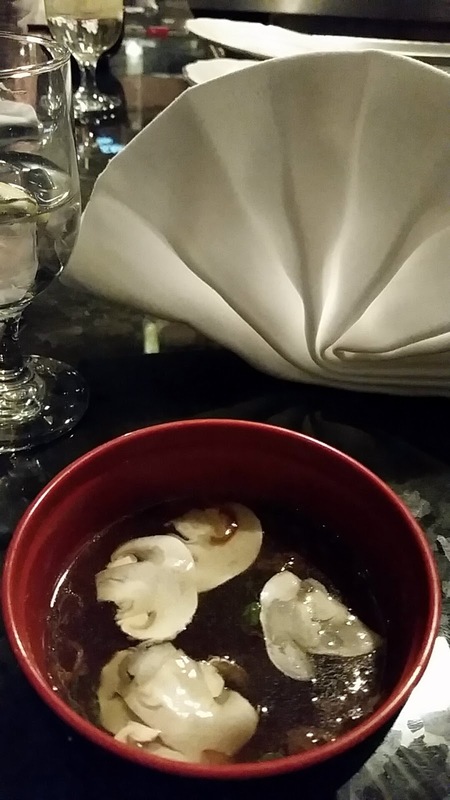 The onion soup was very fresh and had sauteed onions and mushrooms inside a clear broth which really hit the spot on such a cold night. 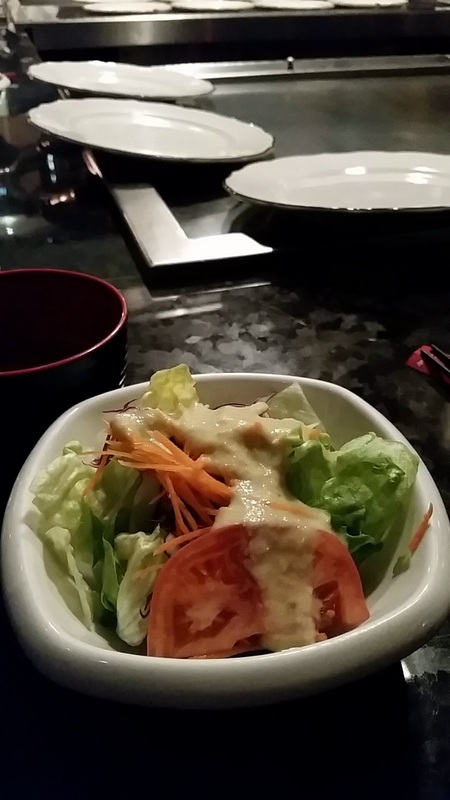 The salad in my opinion was just your standard salad with seasoning – but it was also a nice dish to have while we waited for our chef. Eventually, Chef Oliver came out with all that he needed to prepare our fabulous dinner! He was very friendly and greeted everyone at the table (we had another family who was also at our hot plate) and confirmed all of our orders. Once all was clear, he was ready to cook! 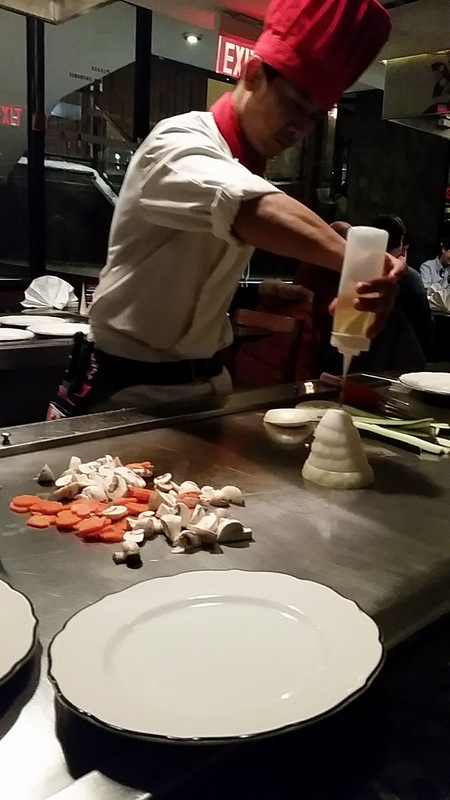 He definitely put on quite a show with our food, and it added a nice atmosphere for our dinner experience. The food itself was cooked to perfection and it was very filling indeed. At first I thought that perhaps the portions would have been too small (and, considering the price of each teppanyaki dinner, I was under the impression it wouldn’t be worth it). However it was the ideal amount of food, and the ideal amount of fun. Everyone got their share of fried veggies, steam rice, and the teppanyaki they ordered all in good time and great portions. 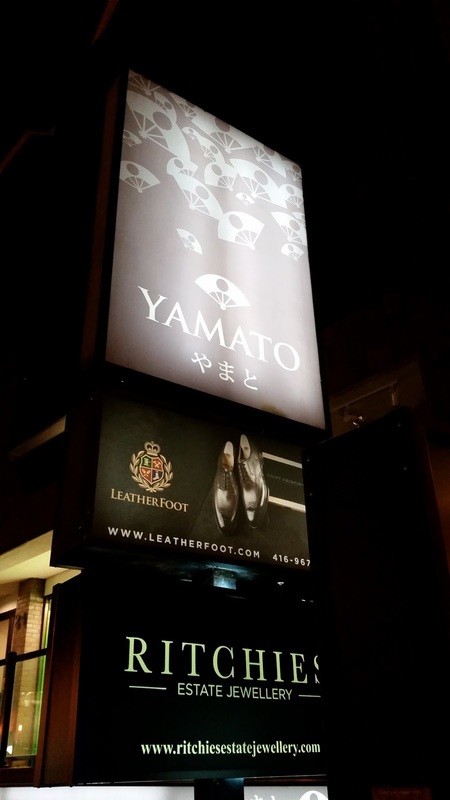 All in all, Yamato was a restaurant that I was planning on paying my visit to ever since we moved to our condo in Yorkville – and I can say with confidence that it was an experience that I am glad I went through. Of course, Yamato is on the pricier end of eating, so I would suggest making a visit here on special occasions, and not on a daily basis. 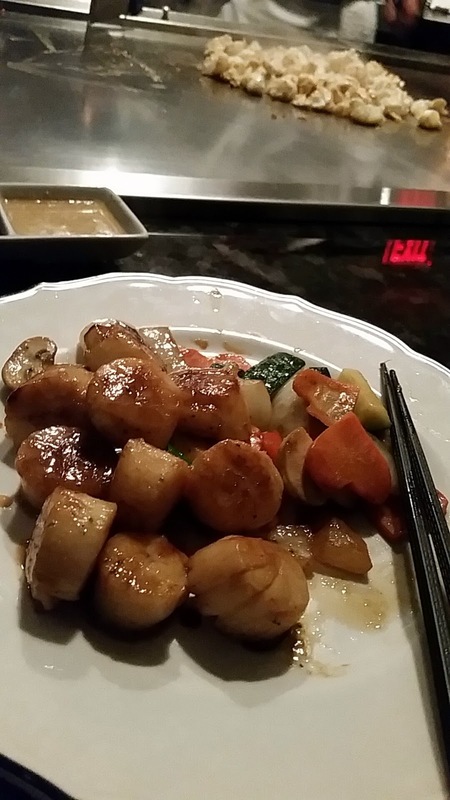 On a critical point however, Yamato is a must-visit and will not fail to impress you!